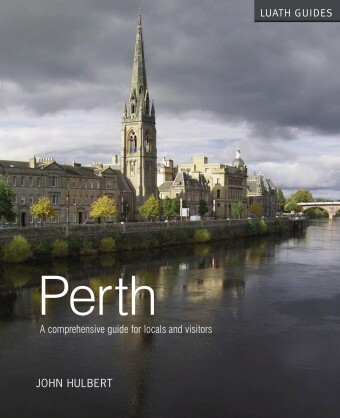 Former Provost, Dr John Hulbert, presents locals and visitors alike with a comprehensive guide to Scotland's newest city, Perth. Originally the capital of Scotland, Hulbert examines Perth's development as a major settlement in Scotland through to the present day. 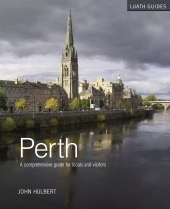 Closely examining each area of Perth, complete with pictures and maps throughout, Hulbert guides readers around the city, and looks at the history and the people that have contributed to Perth's success.